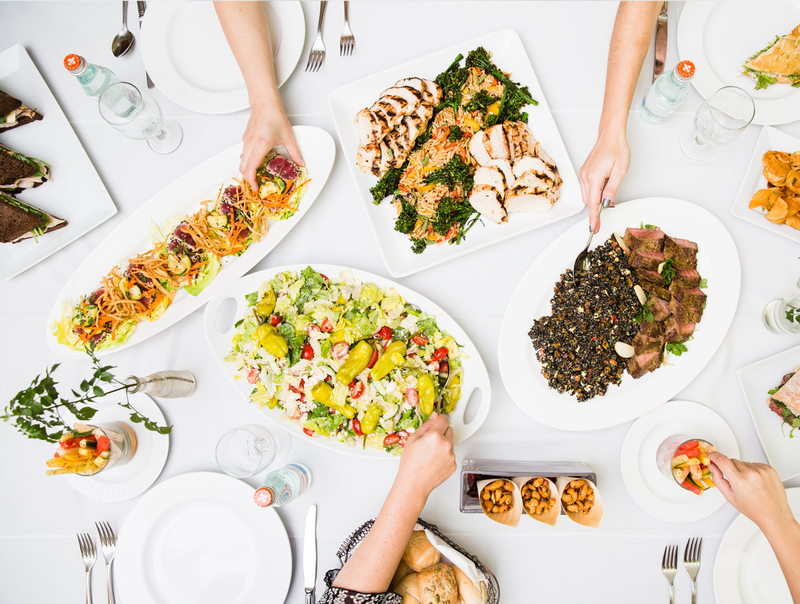 At Colette’s Catering, we believe that food is at the center of every great party. 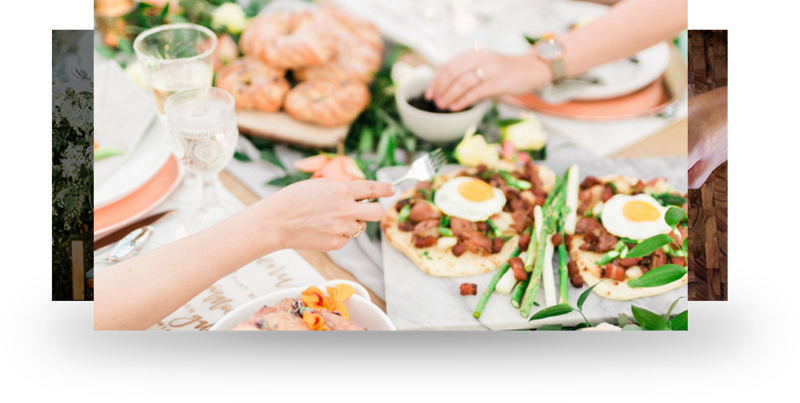 Our knowledgeable staff of Event Producers & Chefs will design a customized and amazing menu that fits your theme, budget and event goals. Leave the details to us so you can enjoy your fabulous event. Because nothing brings people together like a great meal!